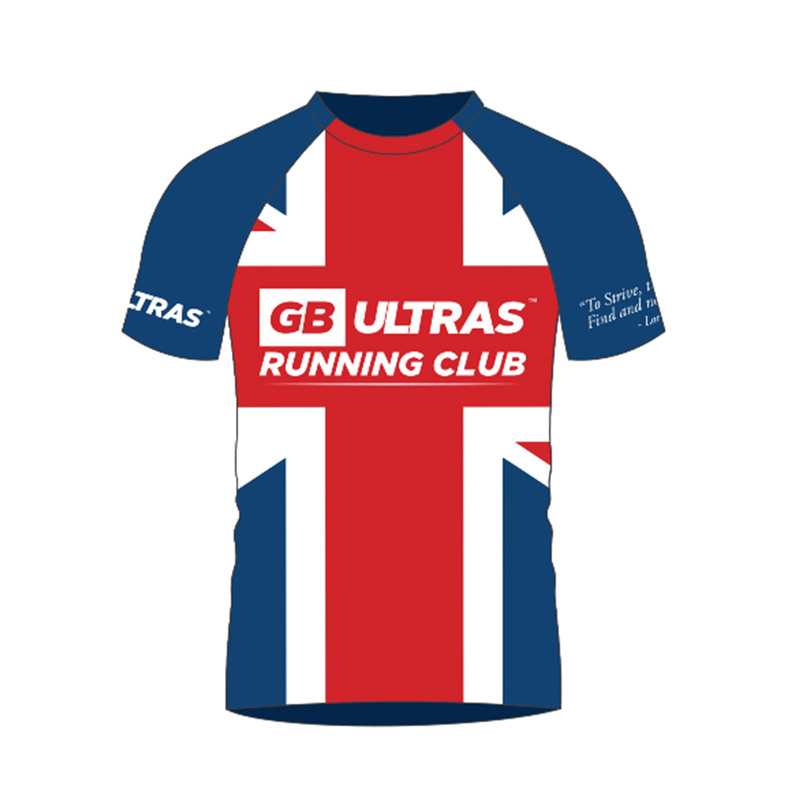 The UK’s 1st Dedicated ‘Ultra-Running Club’. Anyone can join & Net Profits of ALL SHIRT SALES Go to CHARITY! Our Aim is to create a ‘National’ Ultra-Running Club open to all. Regardless of whether you aspire to be an ultra-runner or you already are a fully fledged seasoned ultra-runner you become part of an exclusive family of runners. Everyone is Welcome. No Subscription. This is an Unaffiliated Club so you CAN still be members of other Clubs too. There are Free Section by Section Training Runs of our Routes as shown on our website www.GBUltras.com. being a Member doesn’t cover any Race Fees. 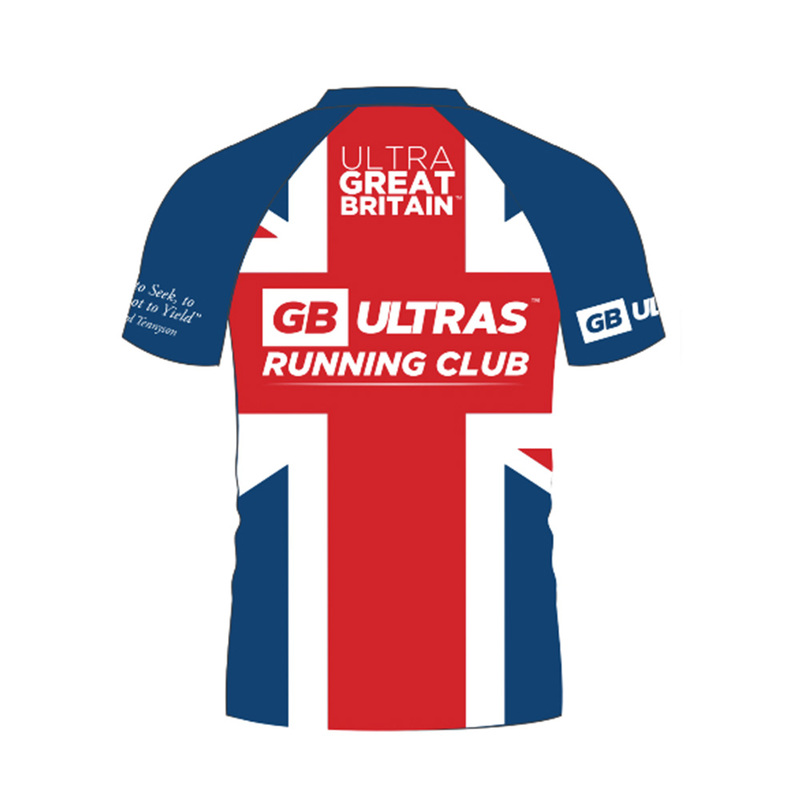 There’s always advice on hand from a number of Running Coaches within the group as well as amazing advice from a truly inspiring group of runners within the GB Ultras Community too. All Shop Items Available for Collection at Race or Training Run Only. ALL Net Profits of Tech Tee Sales to Charity! Unisex. Please indicate the Size you would like from S – XL. 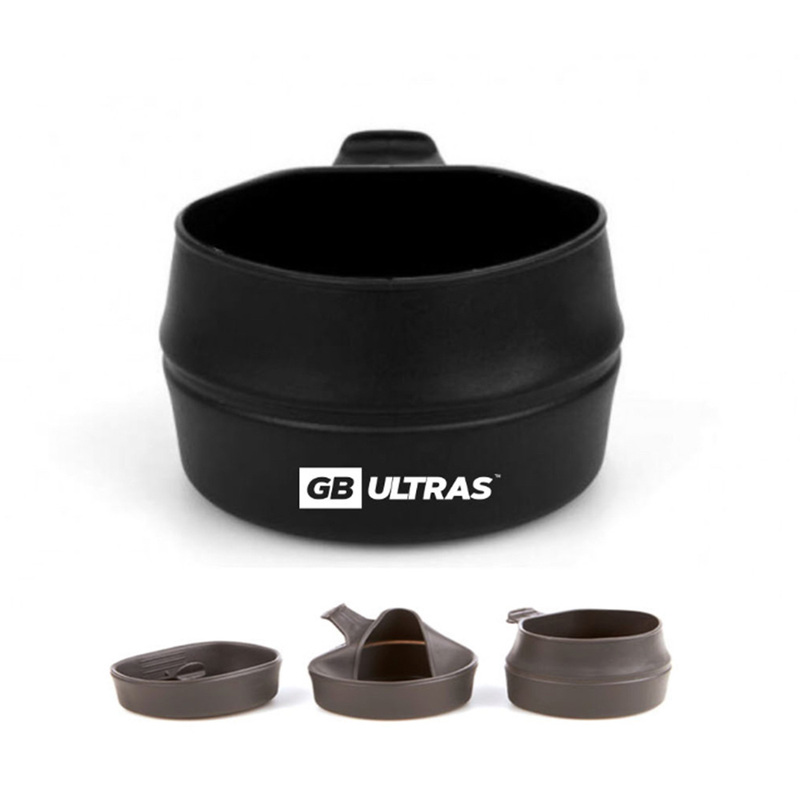 GB ULTRAS EVENTS ARE NOW CUPLESS! Ultra light weight! Soft & Ultra Collapsible. Fold it, roll it, or scrunch it up. 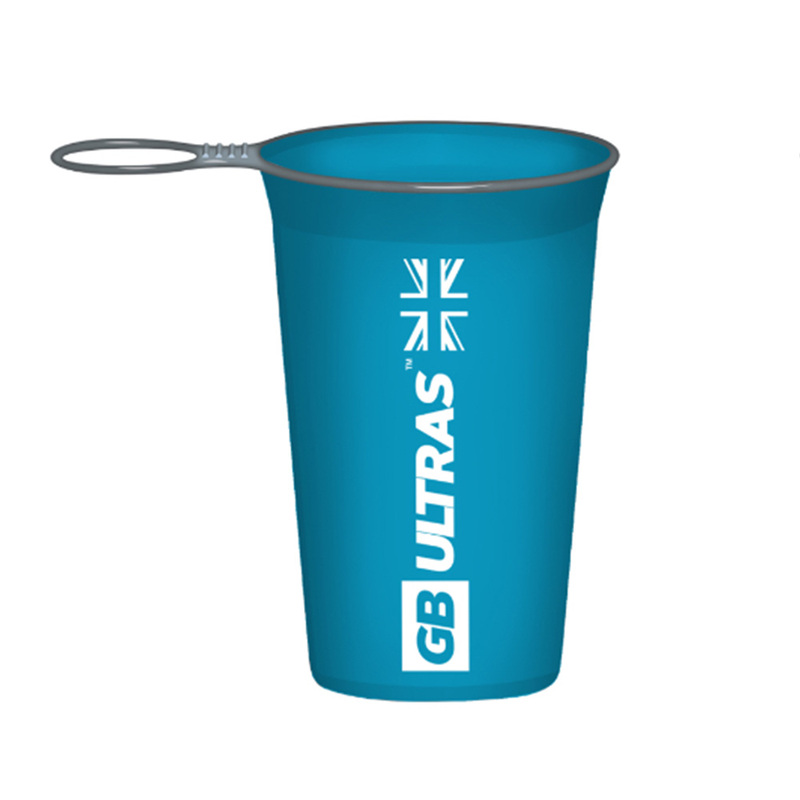 Easy to hold and collapsible, the Hydra Cup is a free standing ‘Re-Usable’ hydration cup designed for cup-less racing events, such as the ‘Ultra Great Britain’ Race Series. Fits easily in your vest / belt or a pocket. Lightweight, re-usable and collapsible hydration cup, built for a lifetime of tough use. Capacity: 200 ml / 6 fl oz. Weight: 10 g / 0.3 oz. Dimensions: 100 mm / 4 in x 64 mm / 2.5. 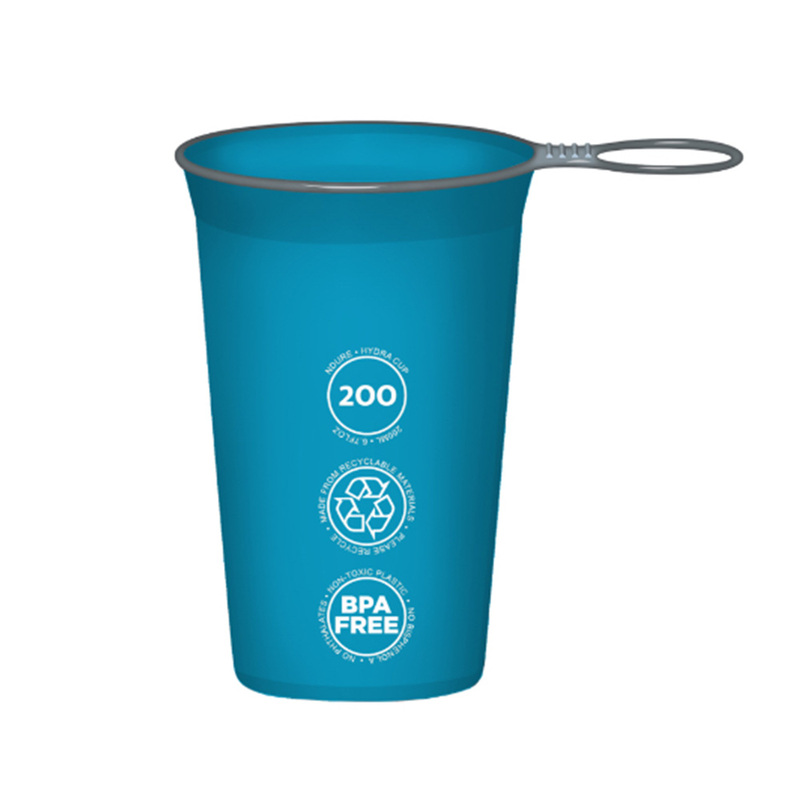 Easy to hold and collapsible, the Eco Cup is a free standing re-useable hydration cup. Designed for cupless racing events, such as Ultra Great Britain, Mt Snowdon Ultra, Pennine Barrier, Chester Ultra, L2MUltra & GB24. Fits easily in your Race vest & is suitable for Hot and Cold drinks alike.